Description: Stradabella Food Trucks & Custom Mobile Kitchens is a premier builder of gourmet mobile kitchens, specializing in the fabrication of customized mobile kitchens. 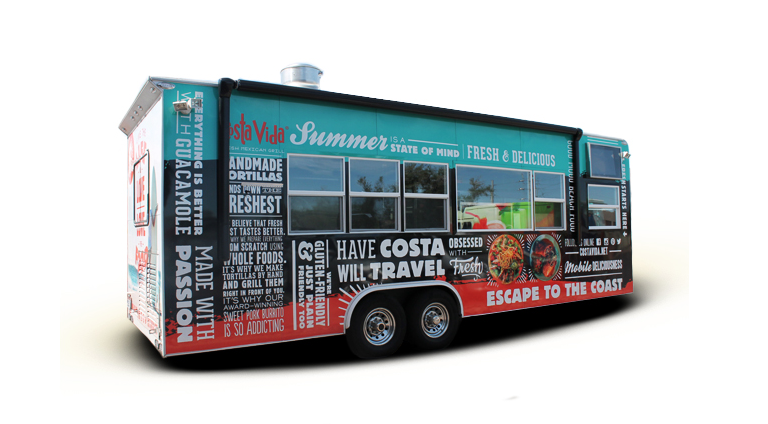 Founded on the premise to build food trucks to meet the customer’s unique needs. 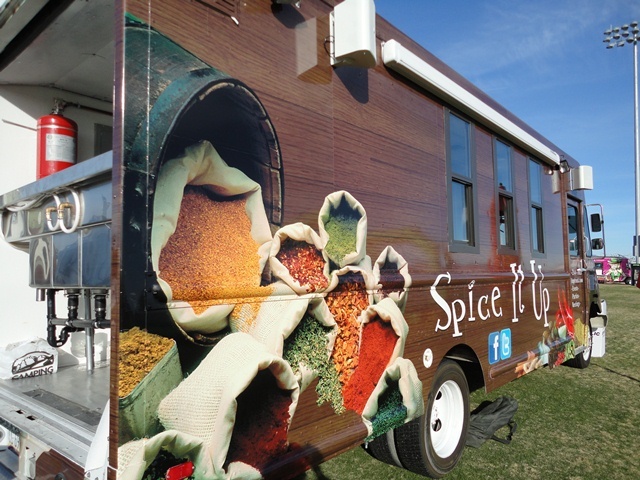 We understand there is no single footprint for a food truck. We work with you to understand your food menu & business goals to manufacture the most efficient, highest quality custom mobile kitchen. 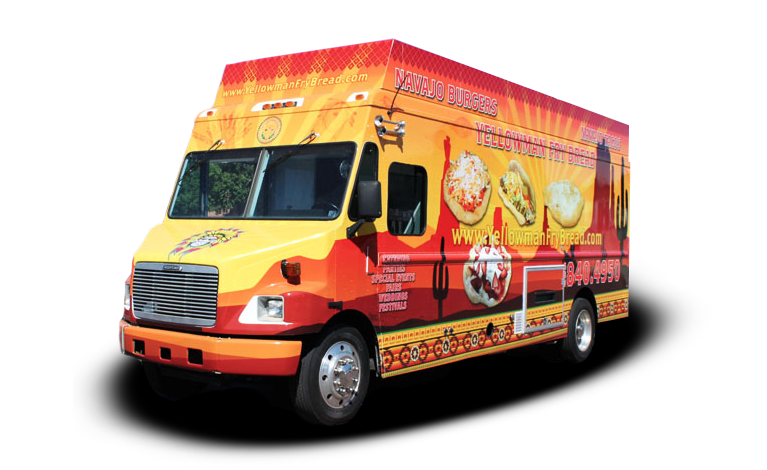 Our food trucks and trailers can be found across the country. We can make upgrades to an existing truck or help if you are looking to acquire a new one. We provide high-quality stainless steel interiors, plumbing and electricity and generators, and built-in appliances to meet your food production needs from deep fryers to pizza ovens. We have proper ventilation and state-of-the-art fire suppression system, as well as outdoor features such as LED lighting, retractable shade awning, digital screens and drink dispensing machines.